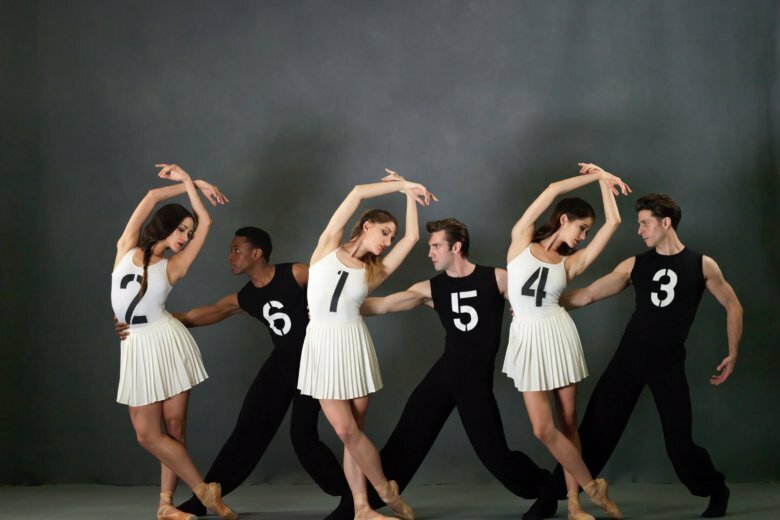 “TWB Welcomes” launches its 2018-2019 season with a collection of past favorites and new guest dancers from around the world. WASHINGTON — A brand-new Washington Ballet season is upon us in the nation’s capital. The Kennedy Center presents “TWB Welcomes” with seven shows Wednesday to Sunday. The event features two separate programs depending on which night you attend. Program A: “Exquisite and Exotic” features George Balanchine’s “Serenade” and Alexei Ratmansky’s “Bolero” on Wednesday night, Thursday night, Saturday night and Sunday night. Program B: “Ethereal and Evocative” features Michel Fokine’s “Les Sylphides” and Annabelle Lopez Ochoa’s “SOMBRERISIMO” on Friday night, Saturday matinee and Sunday matinee. Barkman grew up near Philadelphia before joining Ballet Manila in the Philippines. “Where she won a Silver Medal,” Kent chimed in with pride. Barkman will be dancing with fellow guest artist Rolando Sarabia. Sarabia makes his way here from his native Havana, Cuba.